school setting and impact on the students social and work behaviors. cleaning and press hard enough to move the skin. Brush over clothes and or skin but do not move from skin to clothes. ie: on arm just do skin when brushing over clothing pull it tight down to maximise pressure. brusing procedure. Use hand palm versus finger tips. Student should be in a seated position if possible. Inform the student of the procedure to occur. Do procedure in a calm, quiet area. Brush arms covering as much surface area as possible, 5 stroke in a up/down motion, covering the area 2X. Brush back 5X up and down and 5X side to side. Brush legs below the knee covering as much surface as possible, % strokes in a up/down motion covering 2X. with the bottom one 5X. 40% of children really benefit from brushing and parents see a lot of changes. 40% of children benefit some from brushing and parents notice some changes. Unfortunately 20% of children do not benefit from brushes and parents see no changes. The Wilbarger Protocol (Wilbarger, 1991) is a specific, professionally guided treatment regime designed to reduce sensory defensiveness. The Wilbarger Protocol has its origins in sensory integration theory, and it has evolved through clinical use. It involves deep-touch pressure throughout the day. 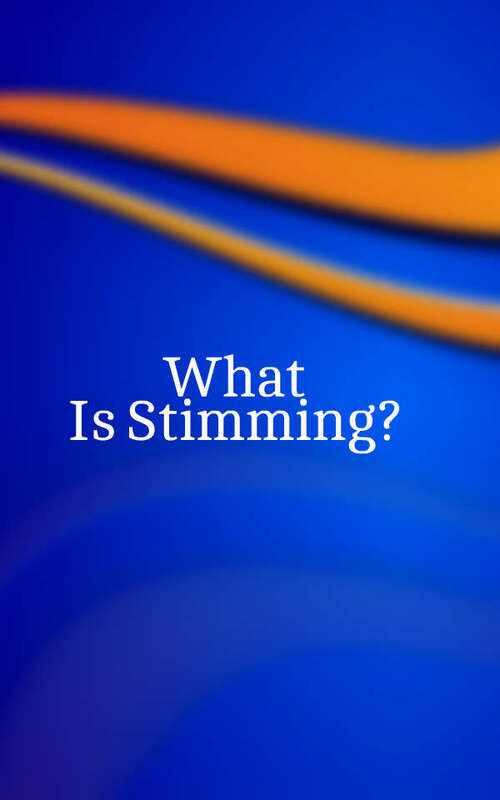 Patricia Wilbarger, M.Ed., OTR, FAOTA, an internationally recognized expert who specializes in the assessment and treatment of sensory defensiveness, developed this technique. Ms. Wilbarger offers training courses where professionals can learn how to administer her technique and has produced videotapes, audiotapes, and other publications. At these courses, she also shares strategies for integrating the protocol into intervention plans and training parents, teachers, and other caregivers. There currently is a lack of documented research to substantiate this technique. However, the protocol has been used by many occupational therapists who have noted positive results with a variety of populations. Many parents of children with autism have reported that their children have responded positively to this technique, including reduction in sensory defensiveness, as well as improved behavior and interaction. Many adults with autism have also reported reduction in sensory defensiveness, decreased anxiety, and increased comfort in the environment through the use of this technique. We have observed significant behavioral changes in many of our clients following the introduction of the Wilbarger Protocol. The Wilbarger Protocol represents one of those difficulties in clinical practice where positive results are observed in treatment regimes that have not yet been fully validated by scientific research. However, because of the strength of anecdotal reporting and our own observations, we feel we would be doing a disservice if we did not advise our clients about this technique. 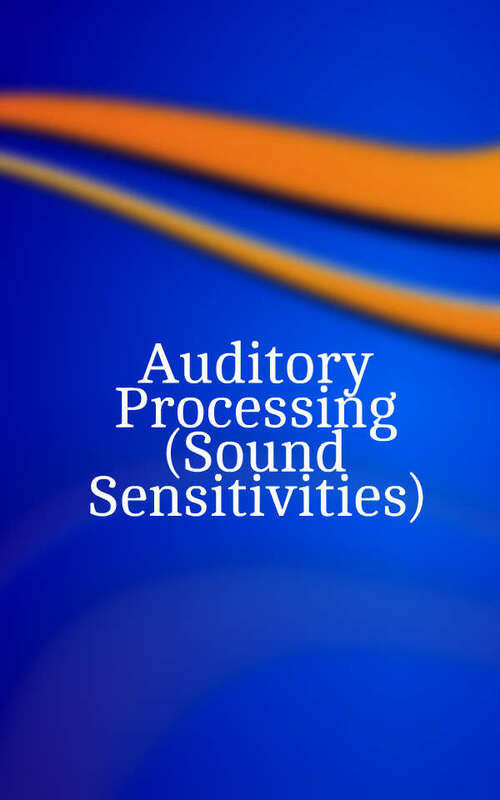 When we discuss this option with our clients, we review why it is being recommended and provide them with information on sensory defensiveness. We also inform them about the absence of research in this area, and we make it clear that it is their decision if they want to include the technique in their treatment regimes. An occupational therapist who has been trained to use the technique, and who knows sensory integration theory, needs to teach and supervise the Wilbarger Protocol. This statement cannot be emphasized enough. If the technique is carried out with-out proper instruction, it could be uncomfortable for the child and may lead to undesired results. The first step of the Wilbarger Protocol involves providing deep pressure to the skin on the arms, back, and legs through the use of a special surgical brush. Many people mistakenly call this technique "brushing" because a surgical brush is used. The term "brushing" does not adequately reflect the amount of pressure that is exerted against the skin with the movement of the brush. A more appropriate analogy would be that it is like giving someone a deep massage using a surgical brush. The use of the brush in a slow and methodical manner provides consistent deep-pressure input to a wide area of the skin surface on the body. Ms. Wilbarger has found and has recommended a specific surgical brush to be most effective. The face and stomach are never brushed. Following the "massage" stage, the child receives gentle compressions to the shoulders, elbows, wrists/fingers, hips, knees/ankles, and sternum. These compressions provide substantial proprioceptive input. Ms. Wilbarger feels that it is critical that joint compressions follow the use of the surgical brush, and if there is no time to complete both steps, then compressions should not be administered. The complete routine should only take about three minutes. This technique can be incorporated into a sensory diet schedule. The procedure is initially repeated every ninety minutes. After a period of time, the frequency is reduced. Eventually the procedure can be stopped, but gains can be maintained. Some children immediately enjoy this input, and others resist the first few sessions. You may distract the child by singing or offering a mouth or fidget toy. Some children really like the administration of this protocol and will seek out the brush and bring it to their parents, teachers, or caregivers. Other children tolerate it with little reaction, and occasionally a child is resistive. If the child continues to resist, and you see negative changes, you must reconsider the use of the technique and contact the supervising therapist. This has rarely occurred in our practice. 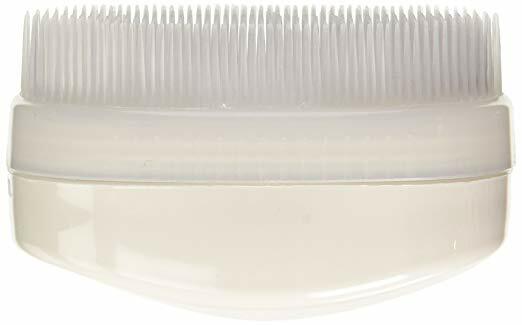 Designed Patricia Wilbarger, this brush has many improvements over the Pressure Brush Oval in shape, the brush has a greater density of bristles for more consistent treatment. Comes with a comfortable handle. About the Designer: Patricia Wilbarger, MEd, OTR, FAOTA, is known for developing the Wilbarger Deep Pressure and Proprioceptive Technique (DPPT) and the Oral Tactile Technique (OTT) also known as the Wilbarger Brushing Protocol or WBP. 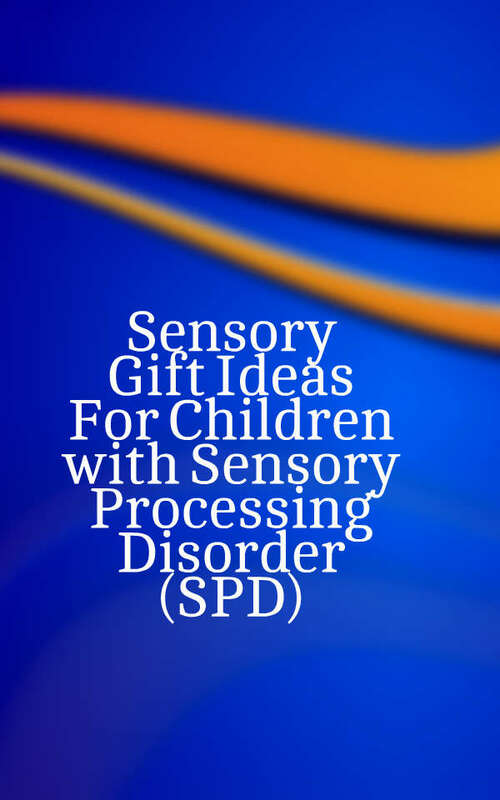 Wilbarger, is an occupational therapist and clinical psychologist who has been working with sensory processing theories for over 40 years. Place fingers in a scissor position behind knuckle joints and hold finger streight with other hand. Do the same for the other arm next. students bottom pressing against the back of the chair. Place hands on the top of both knees press down 10X. Place other hand under clavicles on chest and other on back between shoulder blades, Press together and down 3X. Wilbarger Protocol should be done every 90-120 minutes, 8-10 times per day for maximum effectiveness.